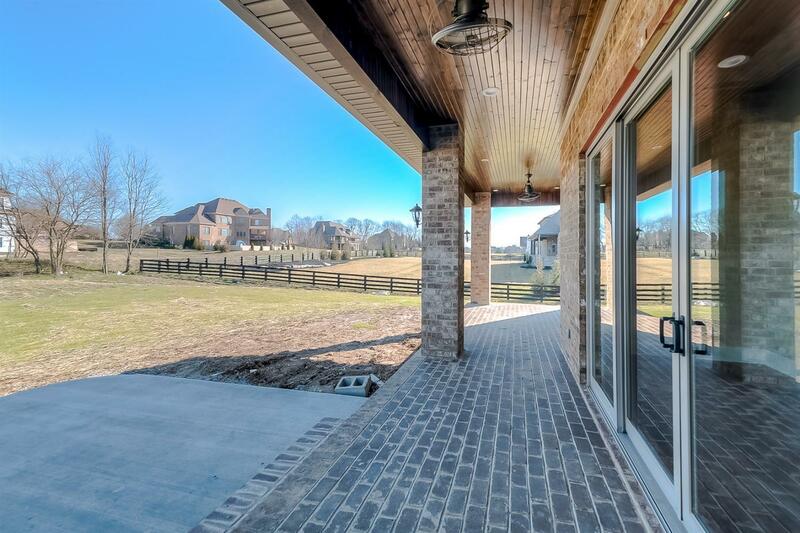 1 acre lot in equestrian estates. 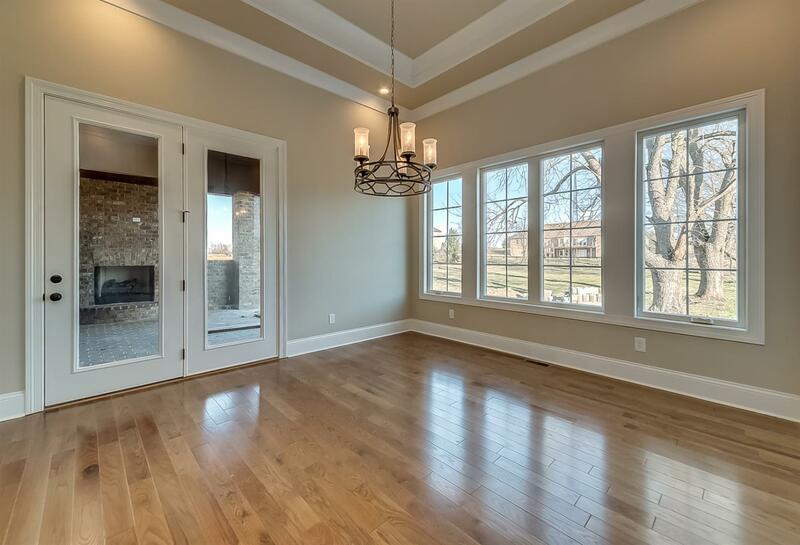 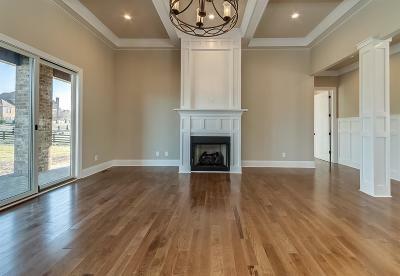 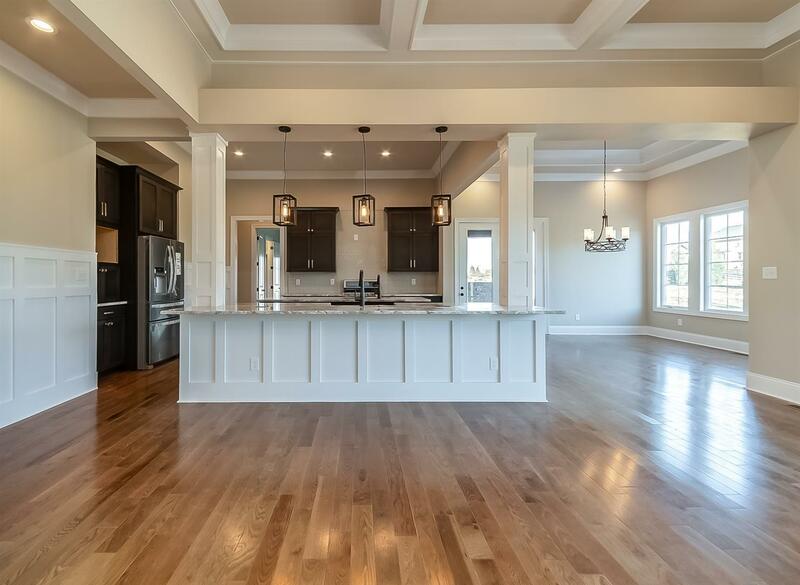 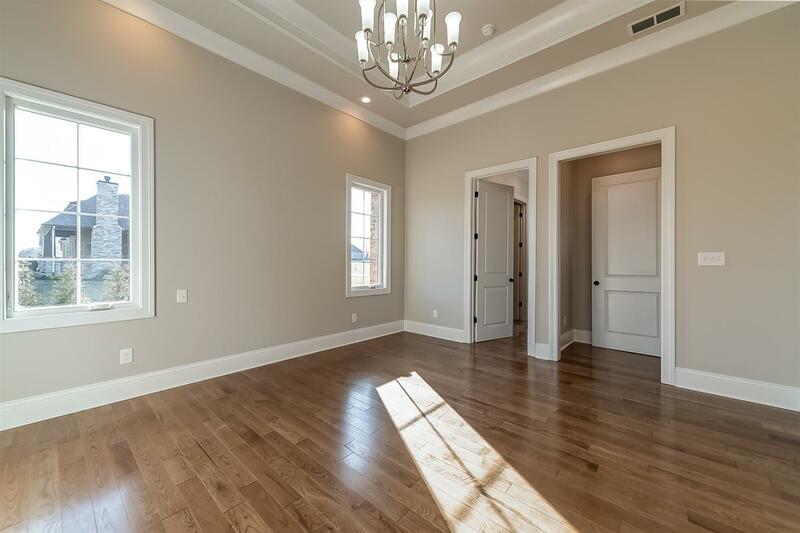 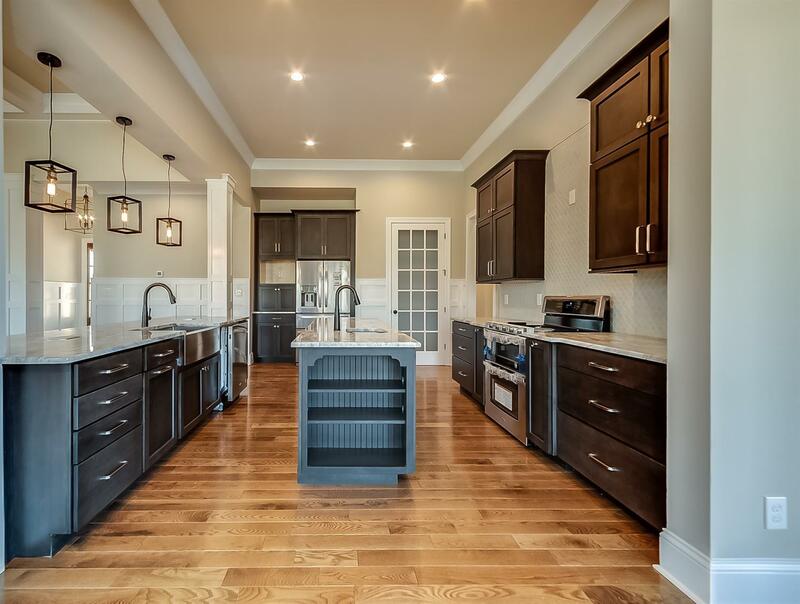 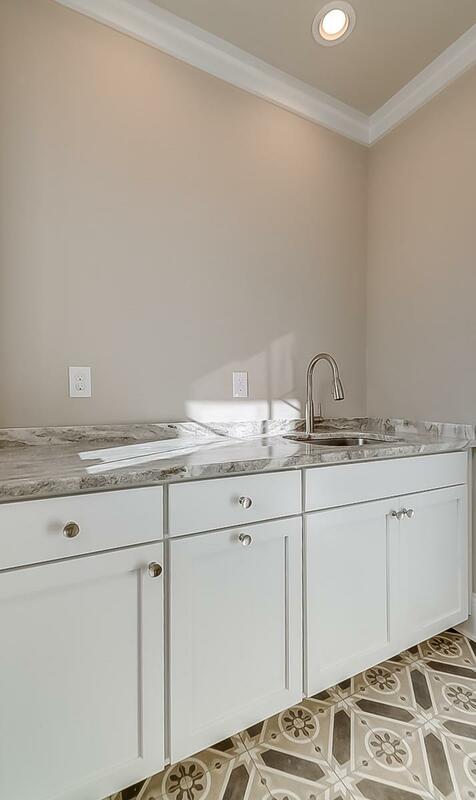 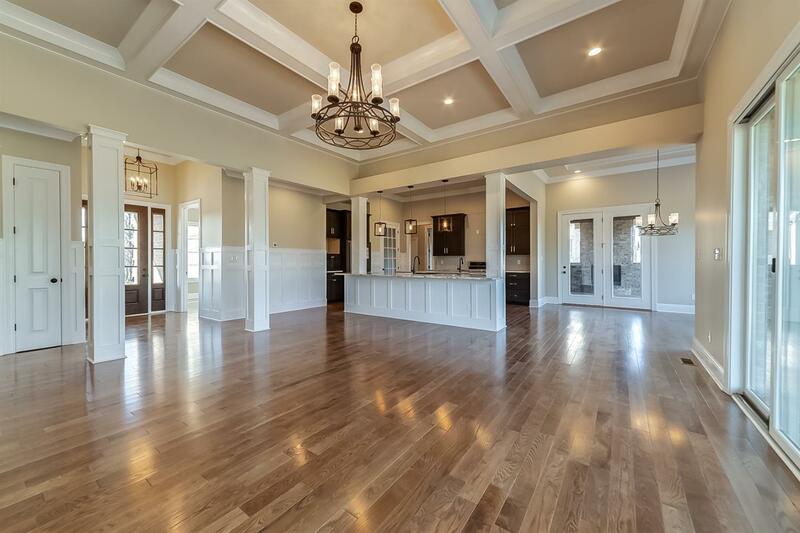 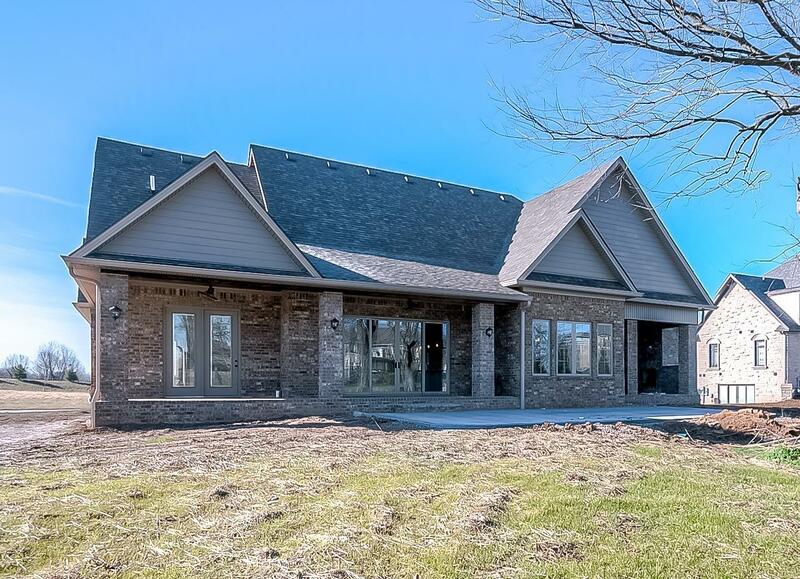 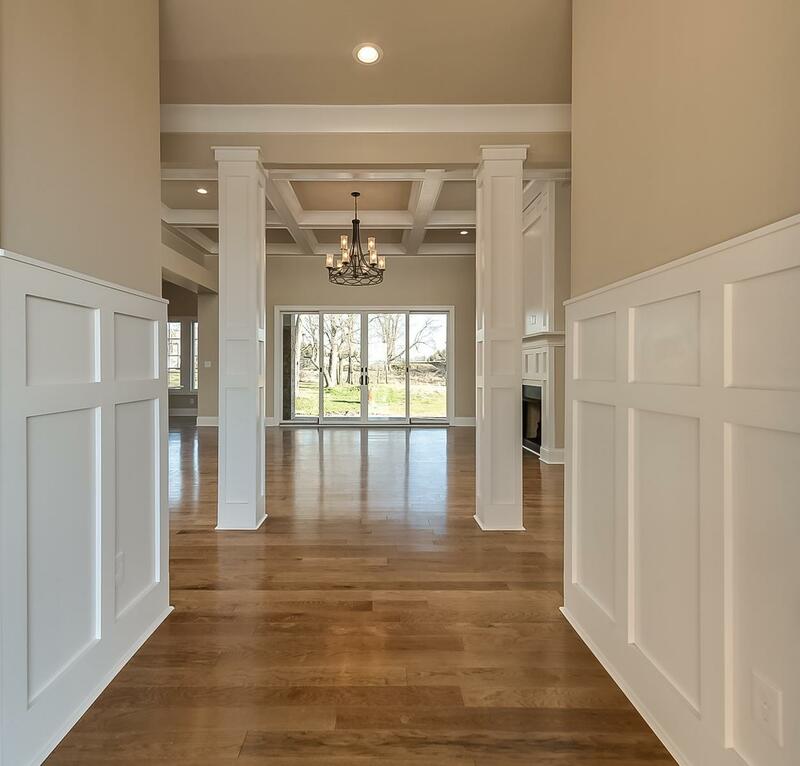 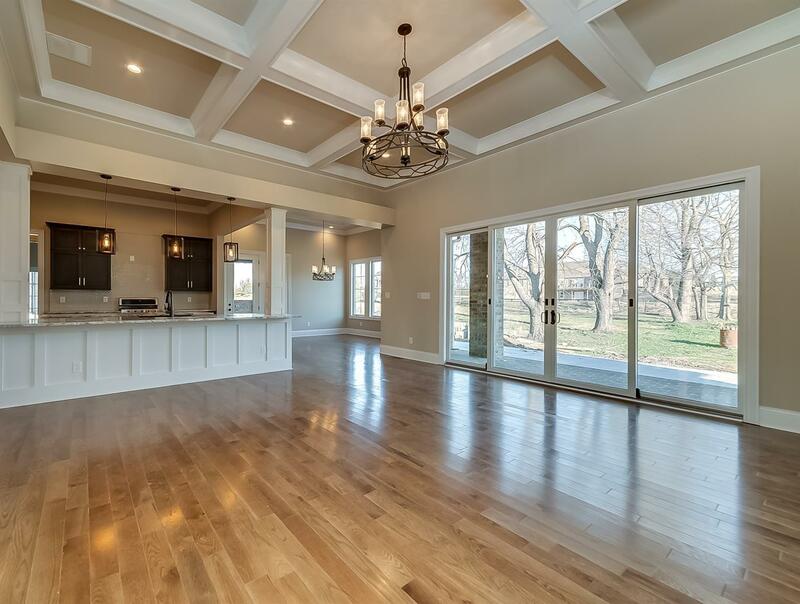 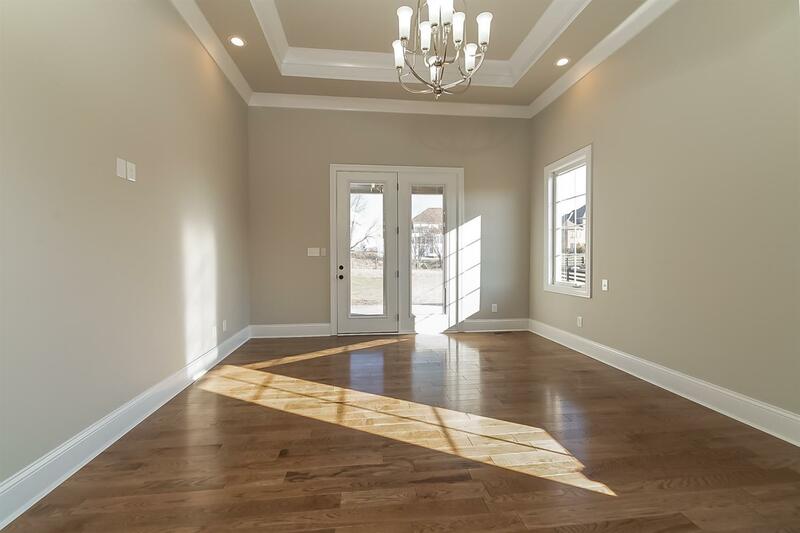 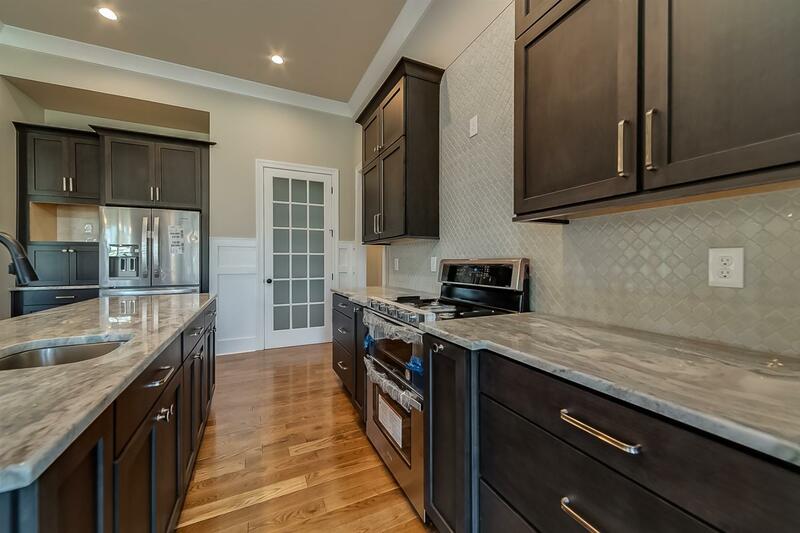 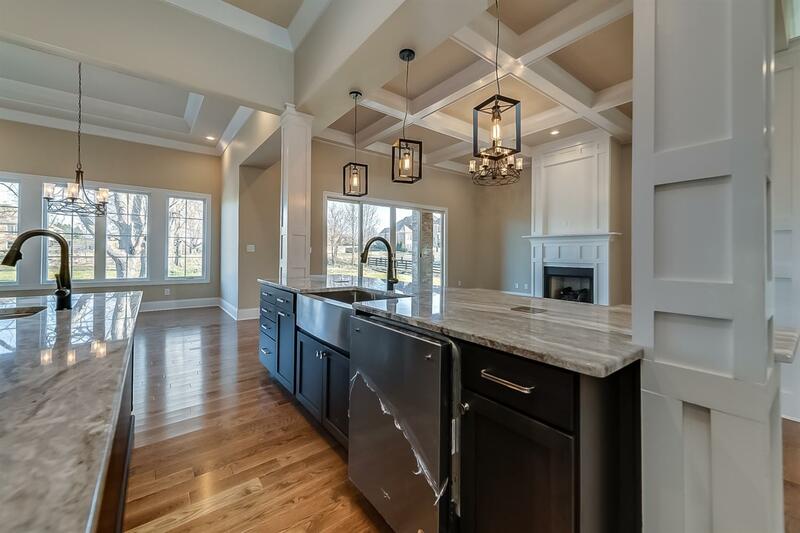 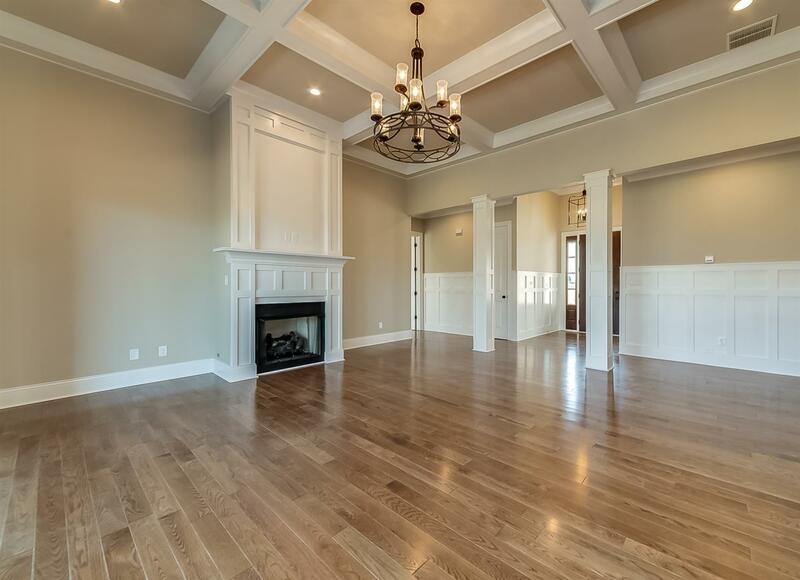 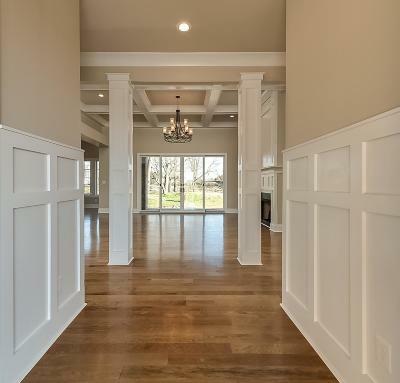 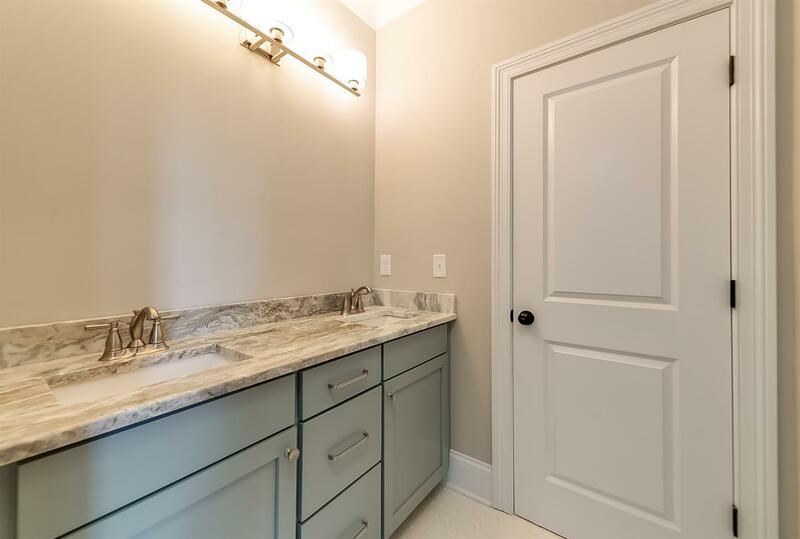 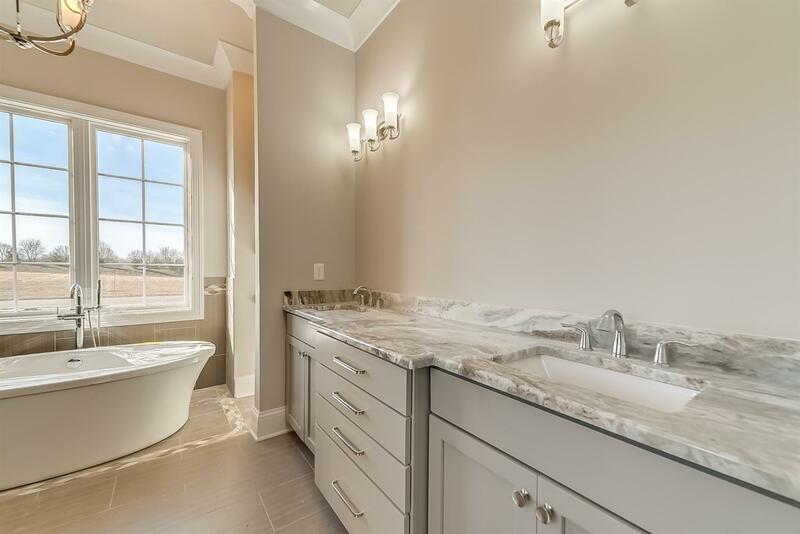 Gorgeous 4 bedroom/ 3.5 baths with open floor plan living and dining areas. 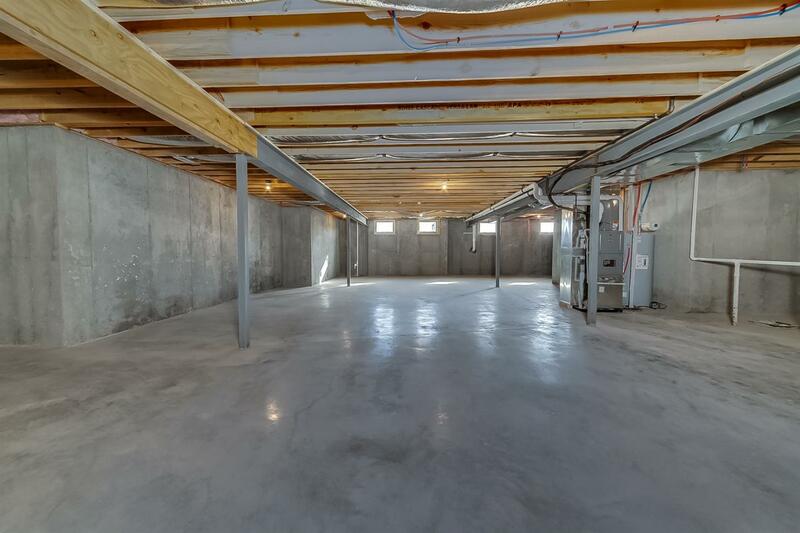 Ceilings are 10 ft at lowest throughout first floor. 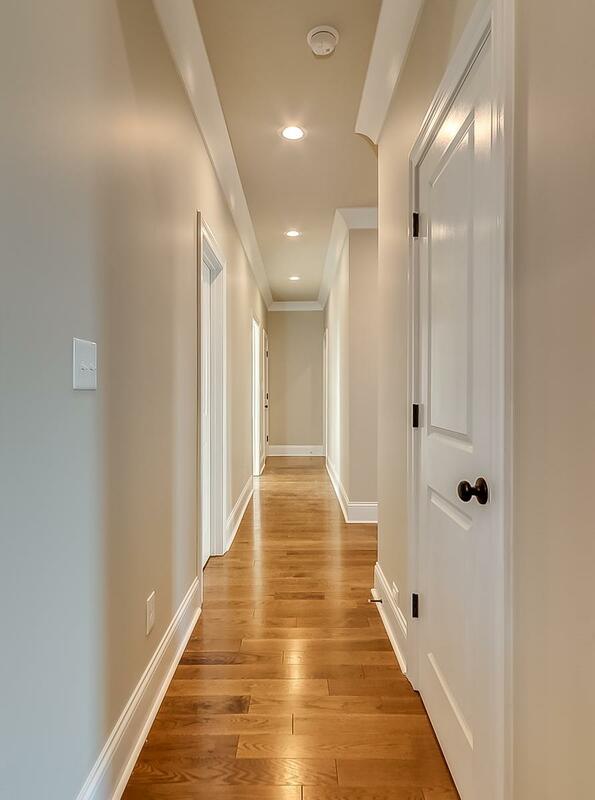 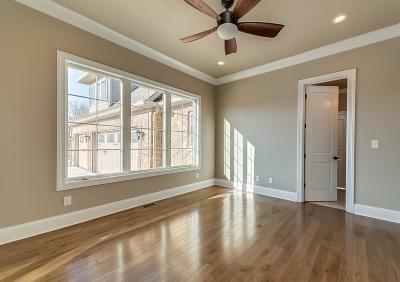 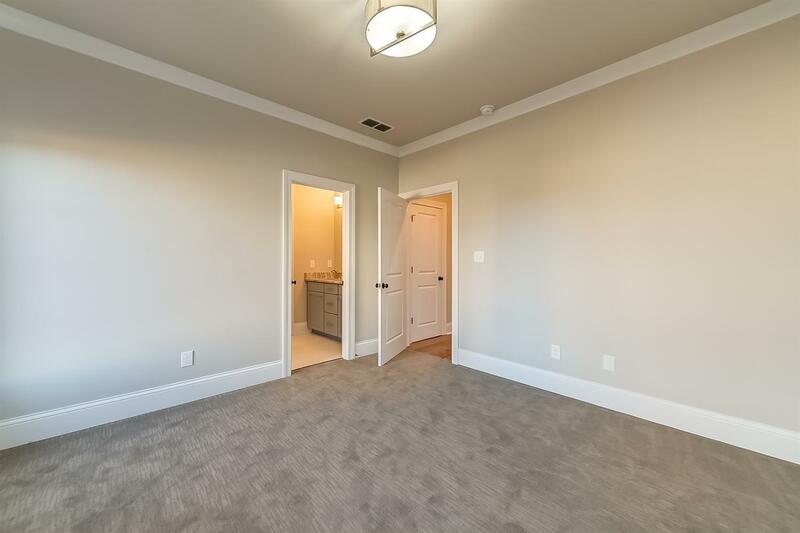 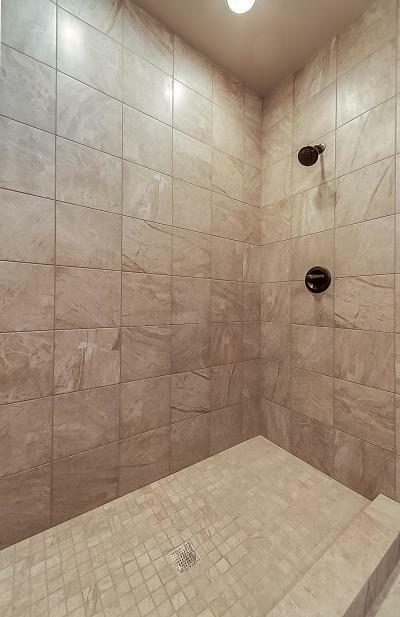 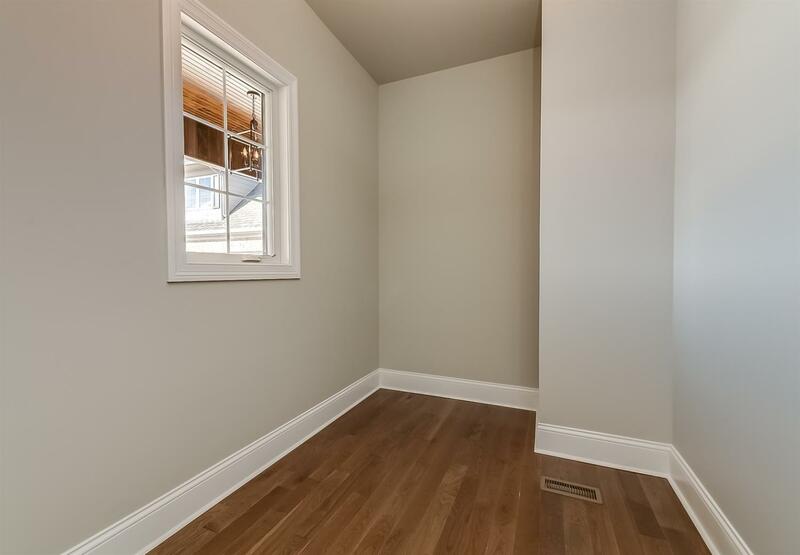 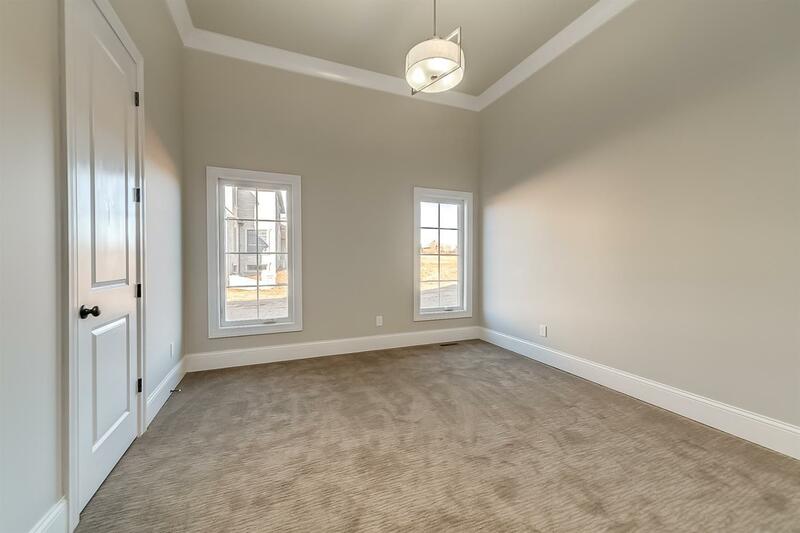 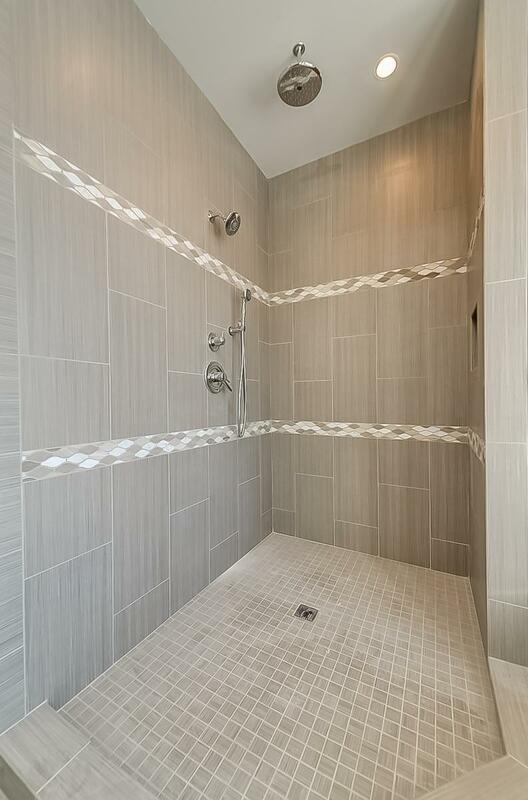 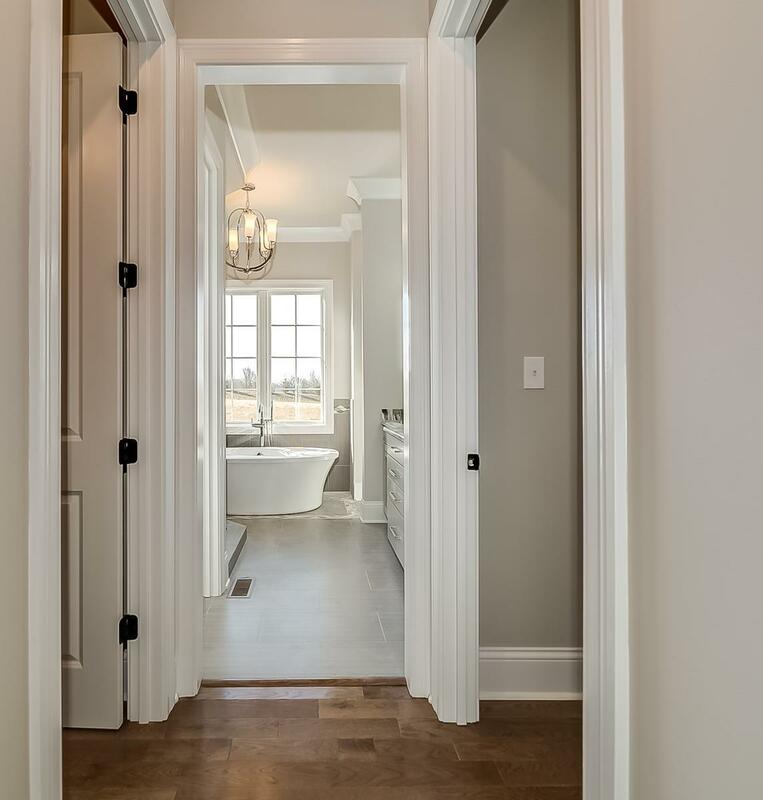 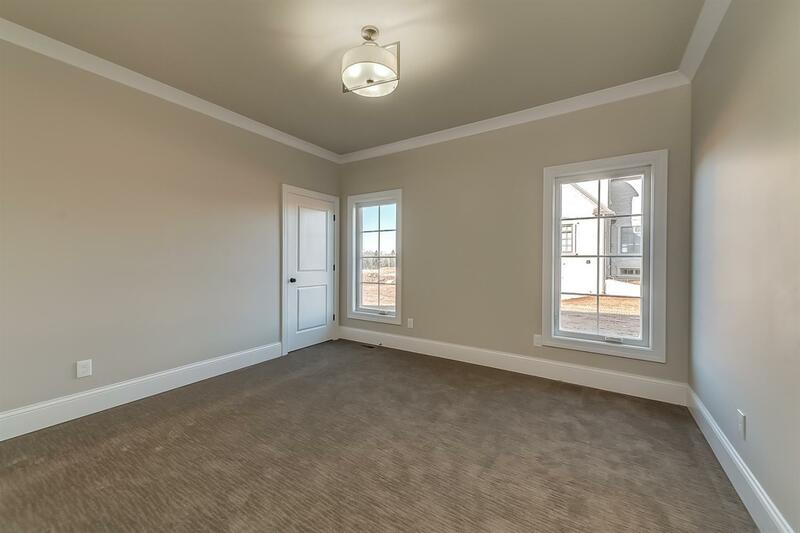 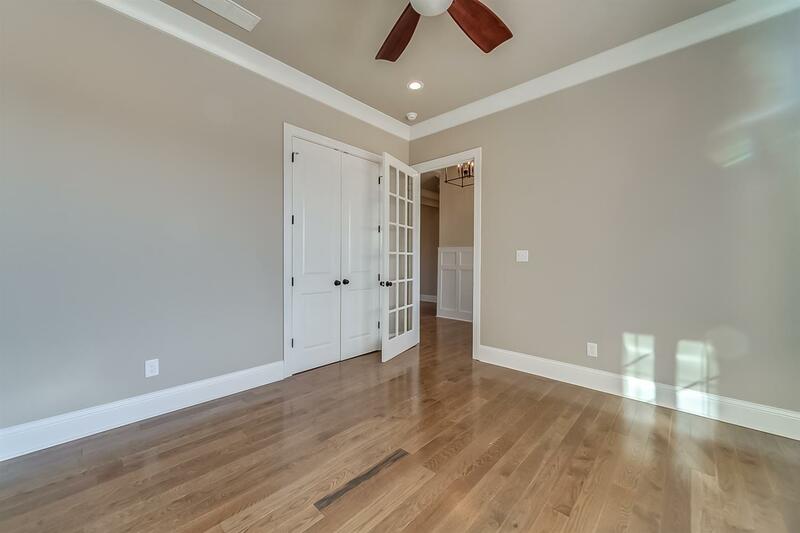 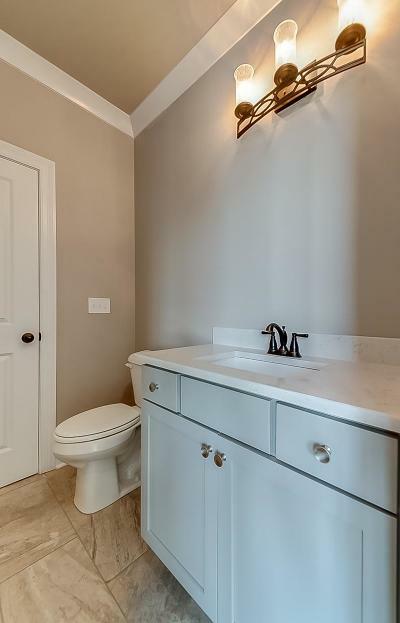 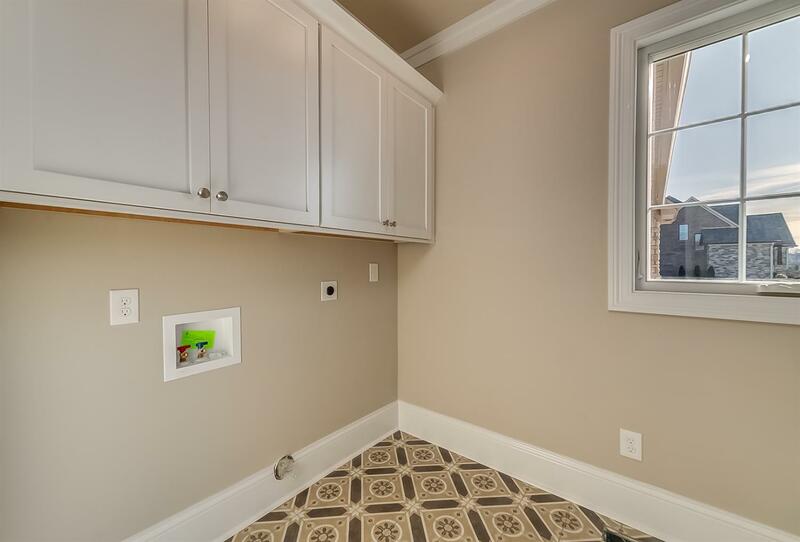 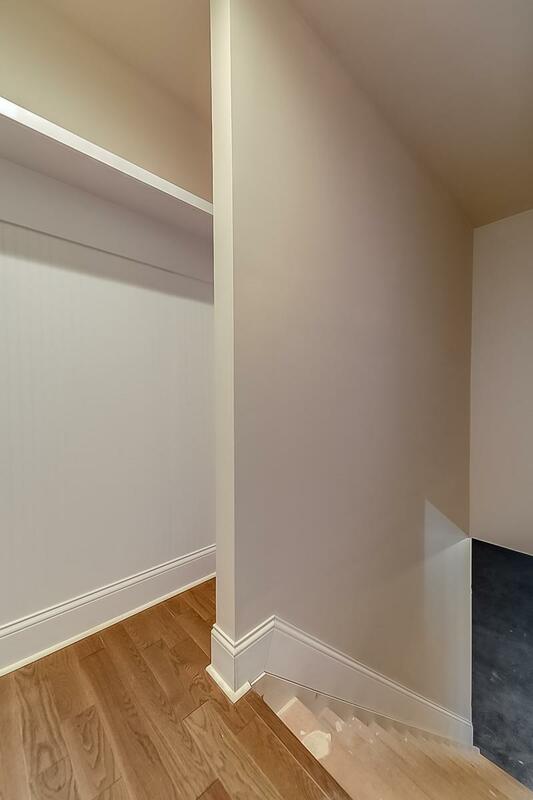 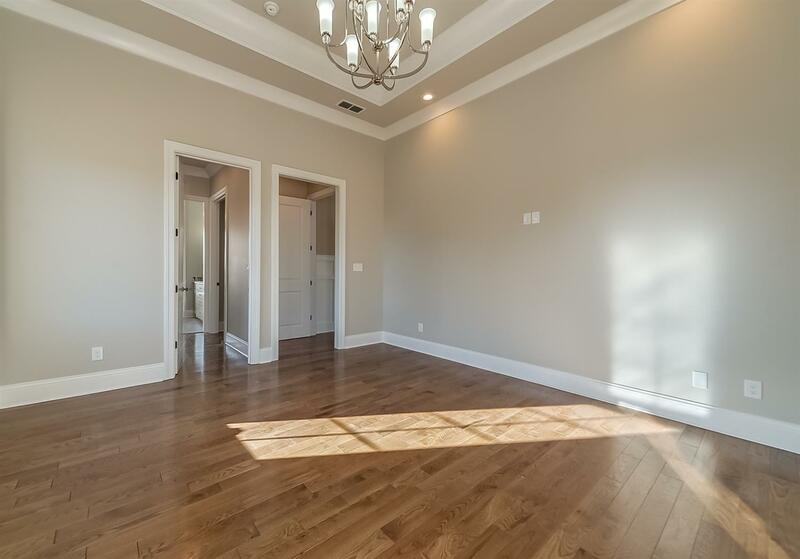 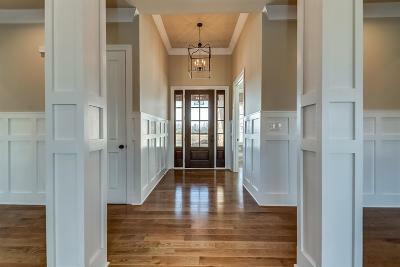 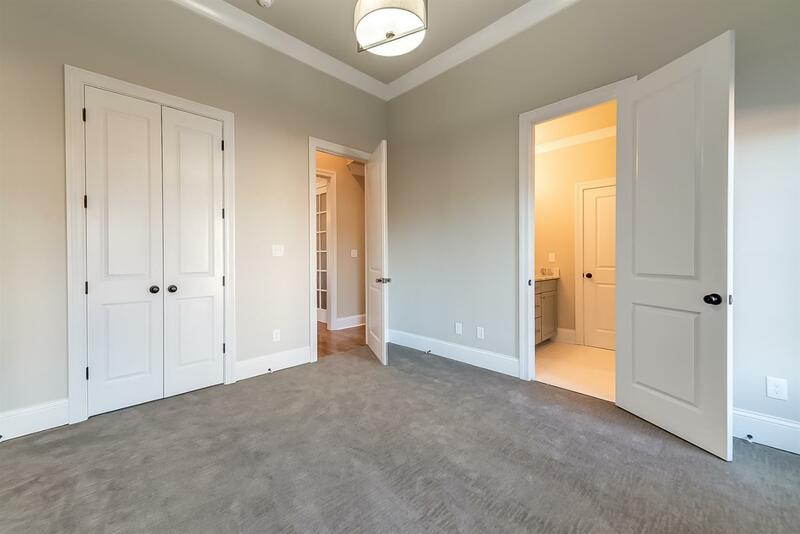 Hardwood throughout the first floor with exception of tiled baths and carpet in jack and jill bedrooms. 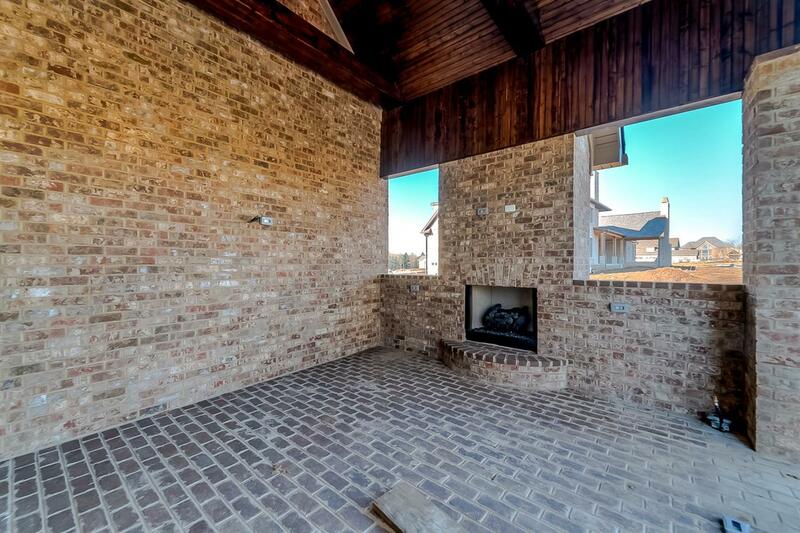 Enjoy the outdoor living on the bricked and covered patio areas with outdoor fireplace. 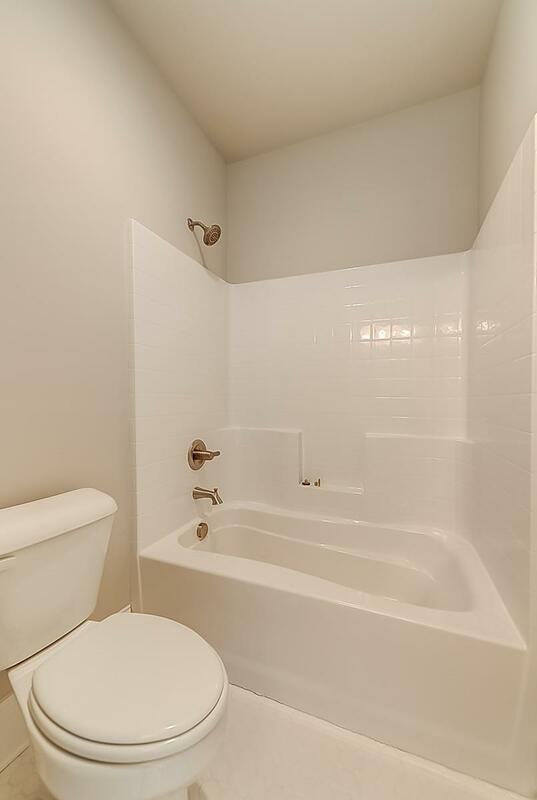 Another 2800 s.f. 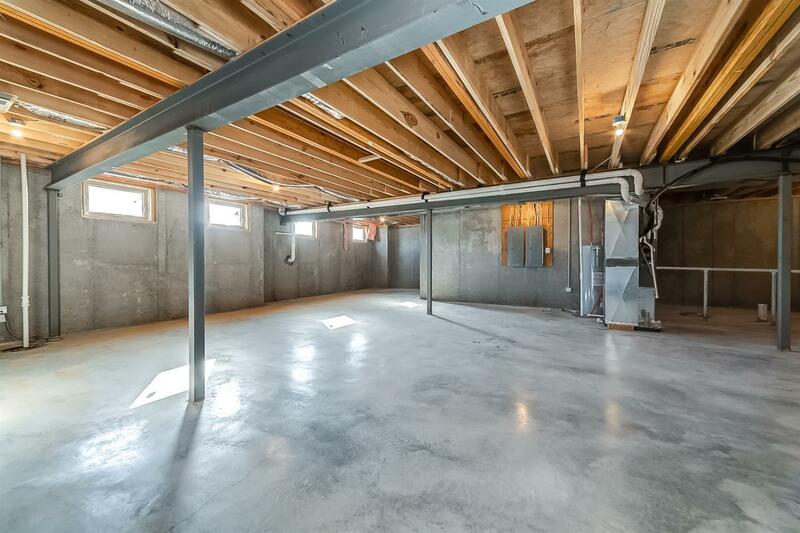 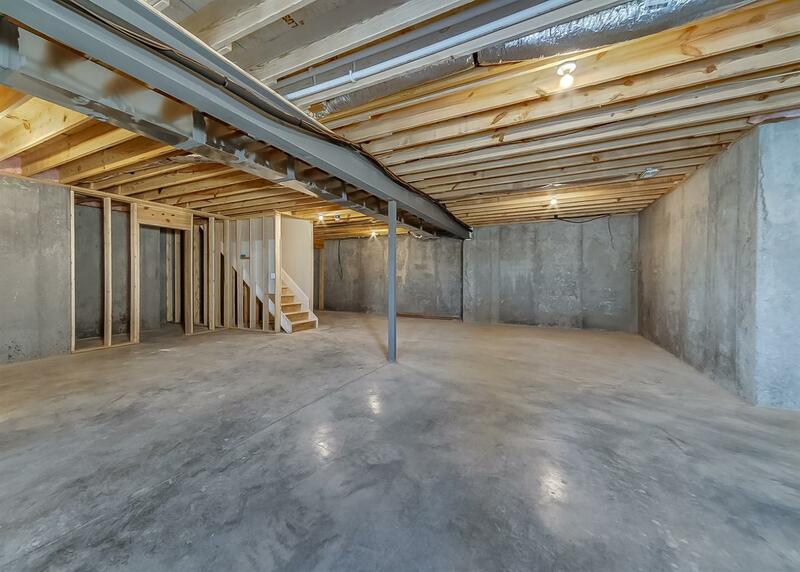 of room to grow in unfinished basement. 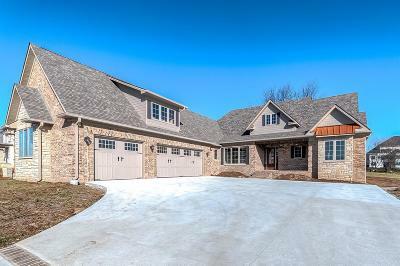 Sellers licensed real estate brokers in state of KY.
Miscellaneous: Basement, Master Bdrm 1st Flr.